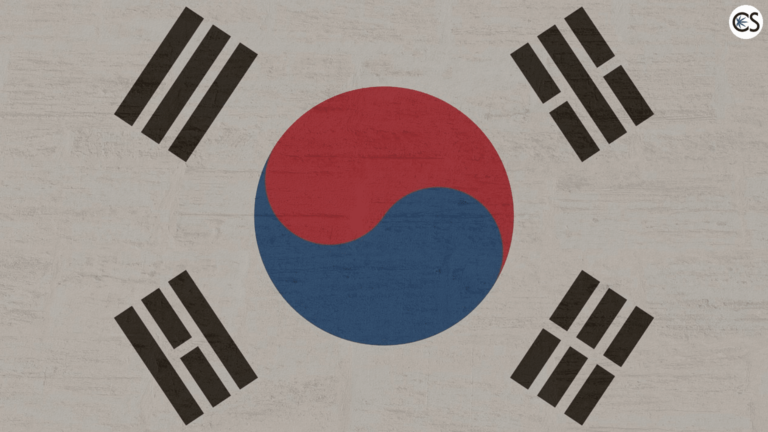 History was made this week when the Republic of Korea (aka South Korea) became the first country in eastern Asia to legalize medical cannabis. This is a monumental step in what many believe is becoming a global market, as well as how many traditional cultures regard the use of cannabis for both medical and recreational reasons. The approval to pass the amendment to the Act on the Management of Narcotic Drugs was approved on November 23 came as somewhat of a shock to countless global citizens. South Korea, you see, has openly opposed other countries that have legalized marijuana for recreational purposes. The powers that be in South Korea are so opposed to recreational cannabis laws that they’ve warned Koreans living in Canada not to smoke weed. Doing so, they contend, could result in some very serious consequences. The amendment that passed this week was submitted in January by Shin Chang-Hyun, a Democratic Party lawmaker. “The current law strictly forbids the sale and purchase of cannabis, which led to a recent case of a mother being arrested and sentenced in court for buying cannabis oil from overseas to treat her son with brain cancer,” said Shin after he submitted the revision. The Ministry of Food and Drug Safety (MFDS) is now in the process of establishing detailed regulations on what exactly will be permitted when the law goes into effect. Before the bill actually becomes a law, it will go through State Council deliberation, and will then need the signature of the President. According to an MFDS spokesperson, importation of certain medical cannabis products could begin in the first half of 2019, however, nothing has yet been finalized. He says that more details will be released in the coming days. What is known is that the revision will only allow for the importation of CBD. Products that contain THC will still be strictly forbidden. Everything regarding medical cannabis in South Korea will be rigorously controlled by the Korea Orphan Drug Center, a government-run agency that is in charge of more specialized medicines. In order to gain access to CBD, Koreans will be required to get a letter from their doctor that explains their condition and offers recommendation for it. This letter will then need to be taken to Korean Orphan Drug Center for final approval and distribution to the said patient. According to Shin, there were 38 arrests made in the first six months of 2018 of individuals who had smuggled CBD into the country.